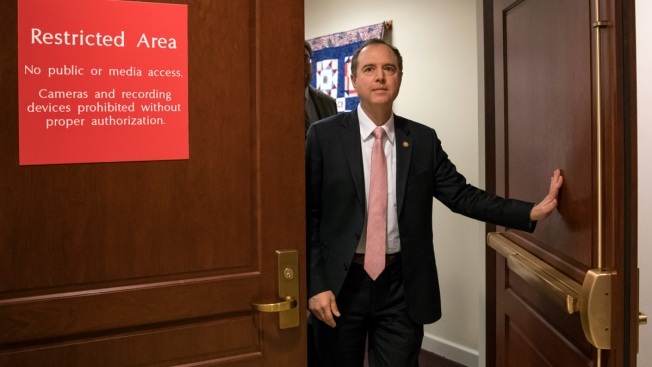 In this March 22, 2018 file photo, Rep. Adam Schiff, D-Calif., ranking member of the House Intelligence Committee, exits a secure area to speak to reporters, on Capitol Hill in Washington. The House intelligence committee is expected to vote to send more than 50 interview transcripts to special counsel Robert Mueller. The panel is meeting Wednesday for the first time since a Democrat, Adam Schiff of California, became chairman with the new House majority. Schiff has long said that sending the transcripts from the panel’s now-closed investigation into Russian election interference to the special counsel’s office would be one of his top priorities. The House intelligence committee will launch a broad new investigation looking at Russian interference in the 2016 election and President Donald Trump's foreign financial interests, Chairman Adam Schiff announced Wednesday, moving ahead with the aggressive oversight that Democrats have promised now that they are in the majority. 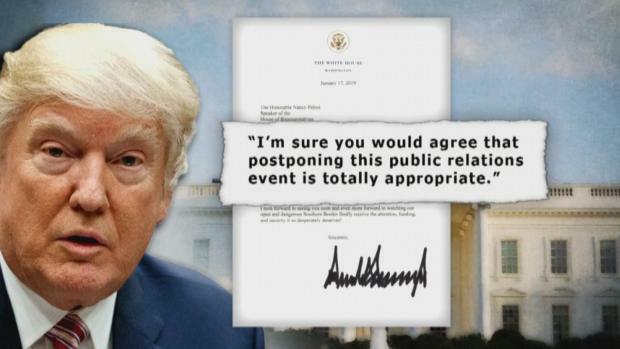 President Donald Trump responded to accusations of Russian collusion in two separate bombshell reports from the New York Times and the Washington Post. 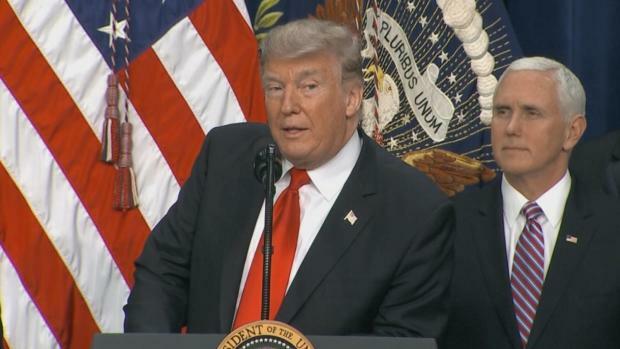 Trump denied that he fired former FBI Director James Comey to advance Russian interests and a Post report that he hid conversations he had with Vladimir Putin.